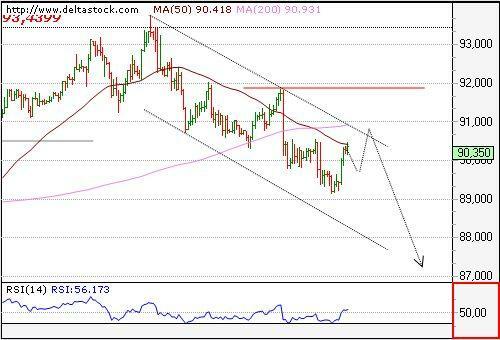 The downtrend from 91.90 was confirmed to be completed, so a larger corrective phase is on the run, but we expect it to be limited below 90.90 for the next leg downwards, to 87.36. Crucial on the 4h. chart is 91.90. Yesterday's slide couldn't break below 1.6120 dynamic support and the pair is still caught in the 1.6077-1.6280 range. 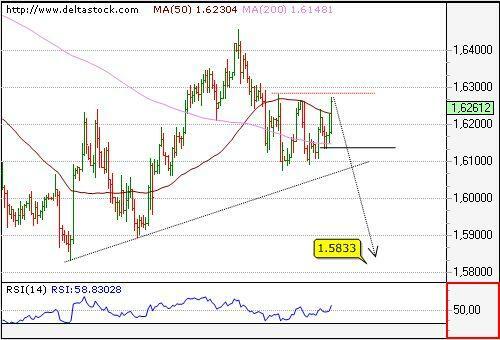 We expect a reversal around current levels to initiate a downtrend for a break through 1.6171, en route to 1.6077 and 1.5833. 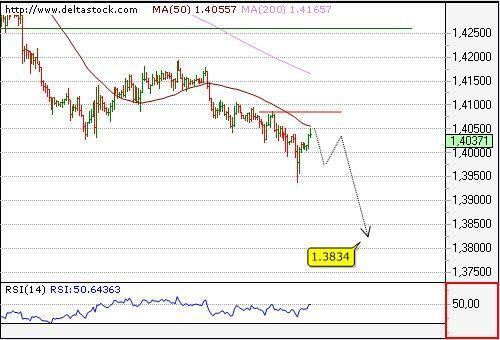 The intraday bias is positive with a nearest support at 1.6230 and risk limit below 1.6170.